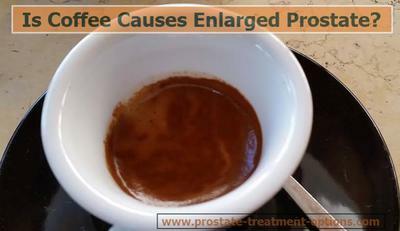 Coffee Causes an Enlarged Prostate/Cancer? 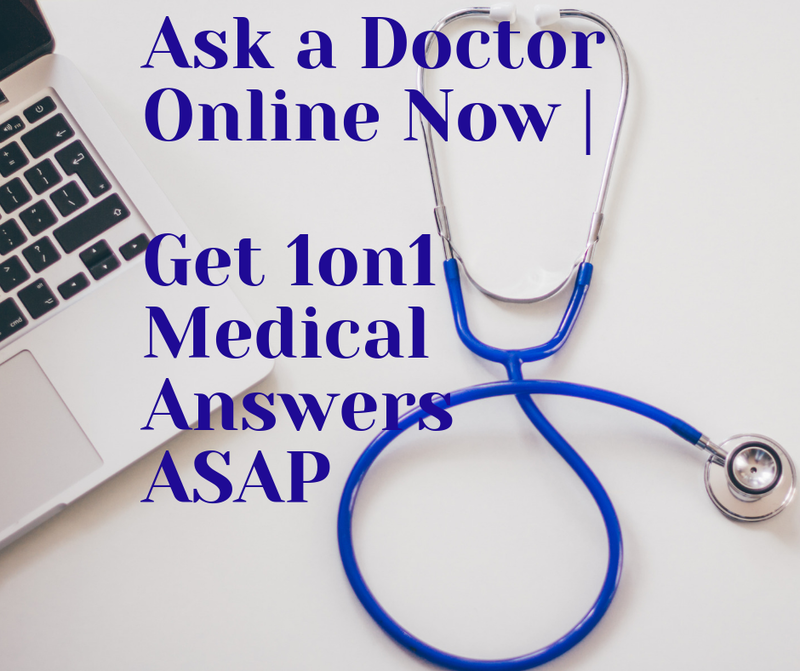 Is coffee cause enlarged prostate? QUESTION: I drink a lot of coffee. I am 35 years old male, I heard about enlarged prostate and cancer. Can coffee cause an enlarged prostate at my age? What about after the 50s? Does drinking coffee increase the risk of prostate cancer? Although coffee is considered as the "morning-waking-up-signal", it is not advisable to exceed the consumption of more than 5 cups per day. For your information, the moderate amount remains 2 to 3 cups/day. REMEMBER: Everything comes to moderation to our life, and we must follow it. At least, we must try. With regards to the risk of developing enlarged prostate or cancer, I could only say that according to medical studies, caffeine (inside the coffee) can irritate (or inflammate) the prostate gland and the urinary bladder. Therefore, one patient with enlarged prostate or urinary tract infections (UTI) should avoid caffeinated drinks (like coffee, sodas, etc). The most acceptable among "caffeine" rich drinks is green tea as the amount of caffeine it contains is less than coffee or sodas. However, it is still debatable whether coffee drinking contributes to the onset of the enlarged prostate. On the other hand, there is an interesting clinical trial I ran through recently, which postulated that coffee might reduce the risk for prostate cancer. In this study, information from 47,911 male patients included in a prospective Health Professionals Follow-up Study, where they admitted to start taking regular or decaffeinated coffee since 1986, then, they were followed-up every 4 years thereafter. At the end of the day, the study has postulated that the consumption of coffee (whether normal or decaffeinated) could decrease the risk to develop prostate cancer. However, the scientists do not want to rush into conclusions as they need further studies to complete this new postulate. 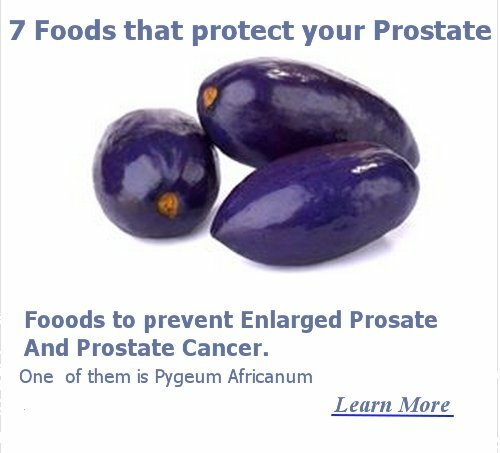 Until everything will be clear, please keep moderate and consider all the natural steps to prevent any prostate problems such as enlargement, prostate cancer, prostatitis, etc.